With a modern skyline and historic center, The Hague offers many more attractions than the political infrastructure it’s famous for. There are plenty of things to do, from shopping and sightseeing to lively nightlife. But first, see our list of what to see. 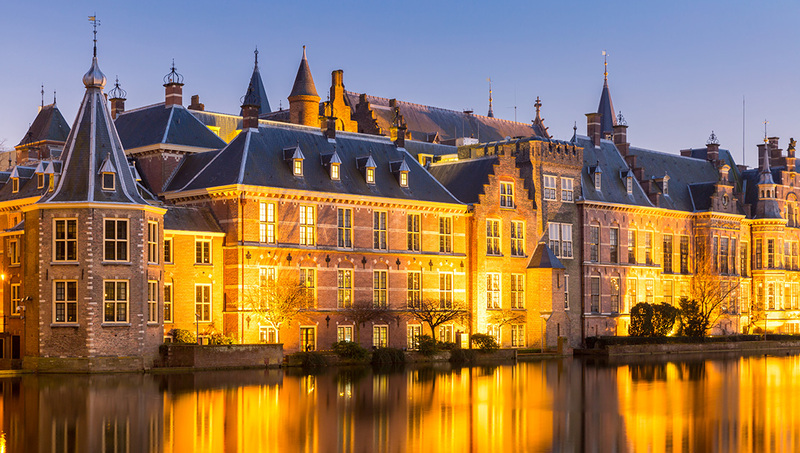 The political center of Holland, the Binnenhof is the oldest House of Parliament in the world. Tours are conducted in Dutch, so go for the audio guide, and book in advance. 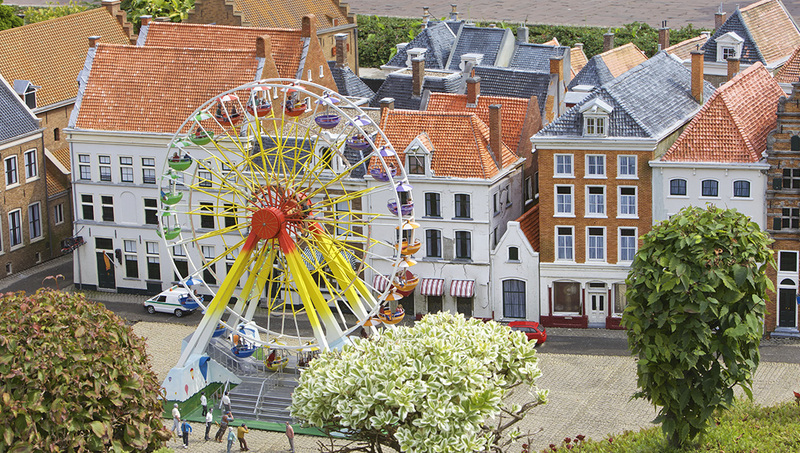 Feel like a giant with a visit to the Madurodam – a miniature Amsterdam in the Scheveningen district. Updated regularly, and interactive to please kids, it’s a fun and wacky spot. 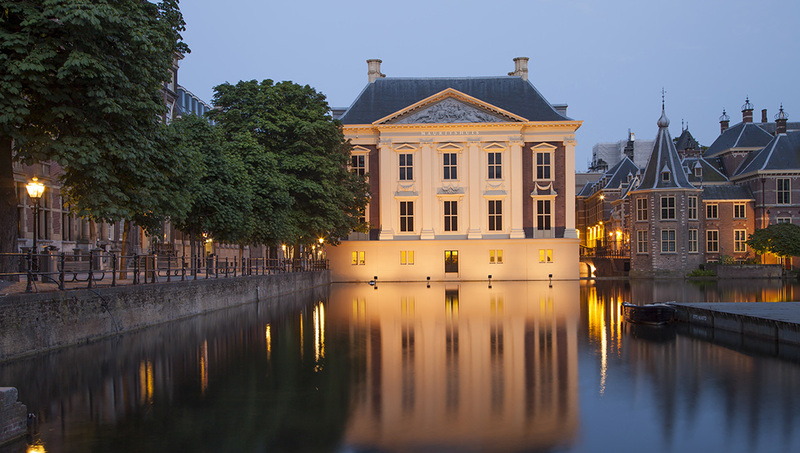 With work by Rembrandt van Rijn and Johannes Vermeer, including Girl with a Pearl Earring, this is the place to visit for a sense of the Dutch Golden Age of painting. Kids go free. 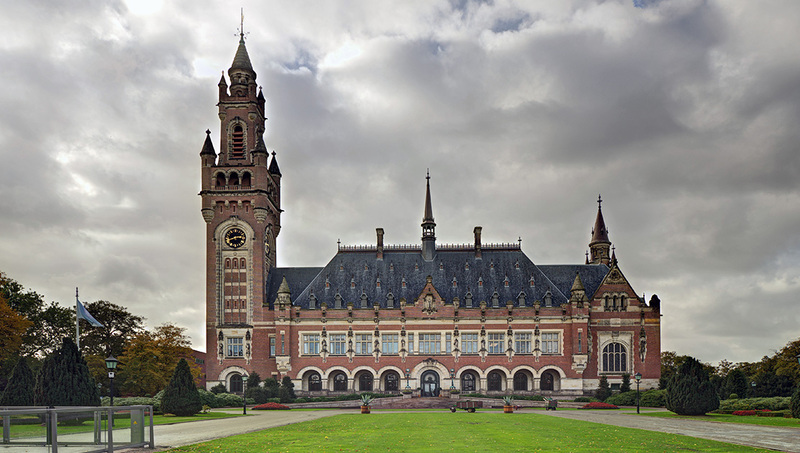 Home of the International Courts of Justice, this is The Hague’s most famous attraction. Admission and audiotours are free, while a 45 minute guided tour costs 9.50€. Do book ahead. This museum in the Het Palais celebrates all things M.C. Escher – he of the mind-bending and intricate illustrations. Be fascinated by his imagination and optical illustions. Love cars? 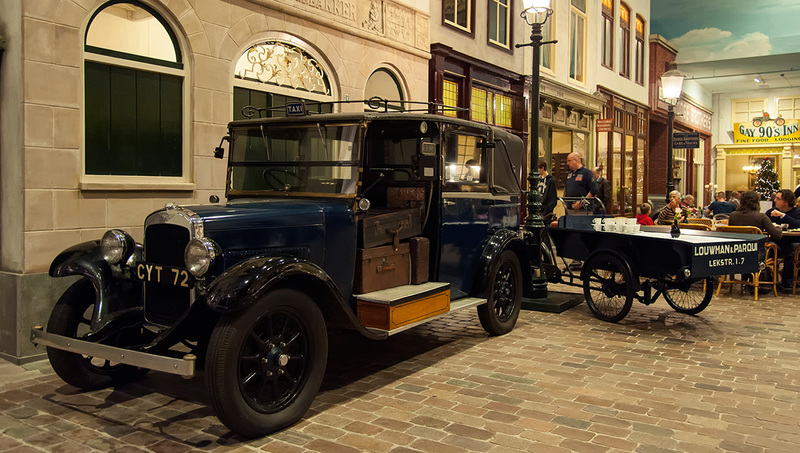 Don’t miss the world’s largest private collection of classic automobiles, dating back to 1886. Tickets cost 14.50€, with concessions for large groups and children. Enjoy the largest Mondrian collection in the world at this funky museum, plus modern art, music, print and fashion exhibits. 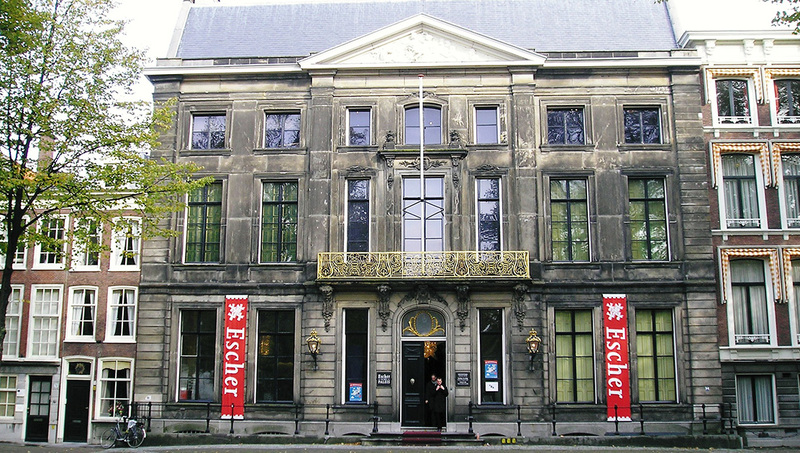 It's a great place for an introduction to Dutch art. Hostels are a cheap option for budget travellers, while there are plenty of hotels ranging from budget to boutique, particularly around the city center, where you’re a stone’s throw from the action. In recent years, serviced apartments have become another, popular alternative. Wondering when to come? It’s nicest in August, so visit The Hague then for more sun and mild evenings. January is the coldest month. As Holland’s close to the sea, it can rain throughout the year, so bring your umbrella just in case! Rotterdam The Hague Airport is around 30 minutes with the train or the Airport Shuttle (Bus 50) from The Hague. The airport serves most major European business cities. The summer months offer the nicest weather and great foliage, plus fun outdoor festivals to keep everyone entertained. 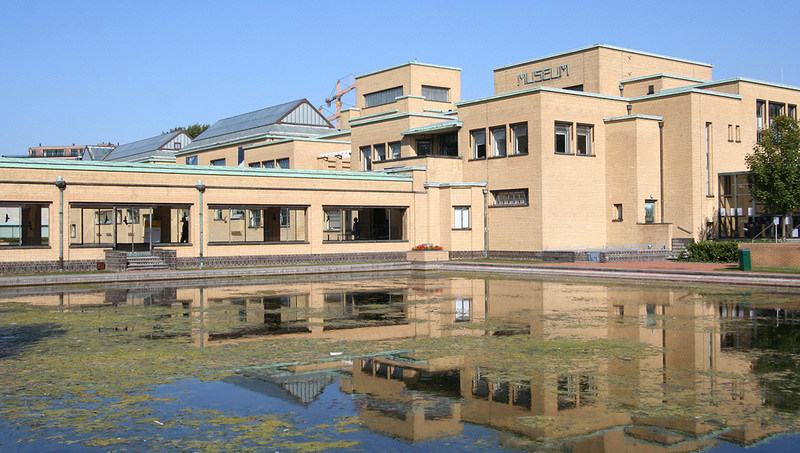 Want to discover all there is to do in The Hague? Click here for a full list.